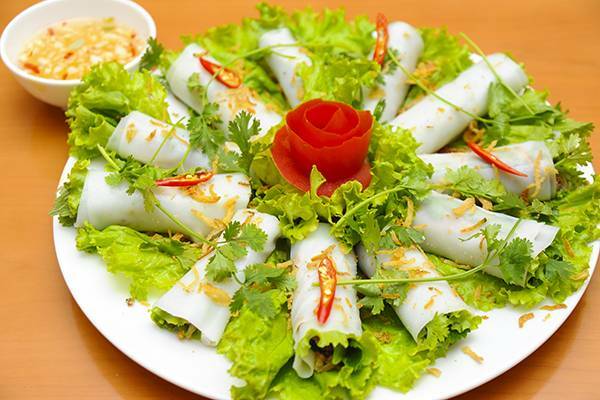 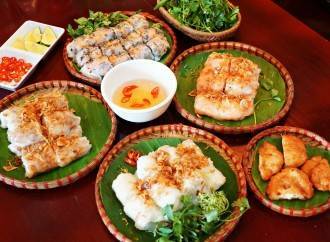 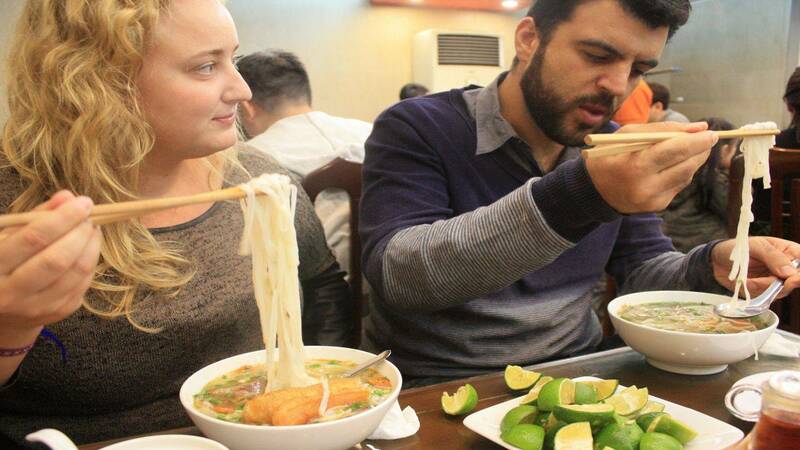 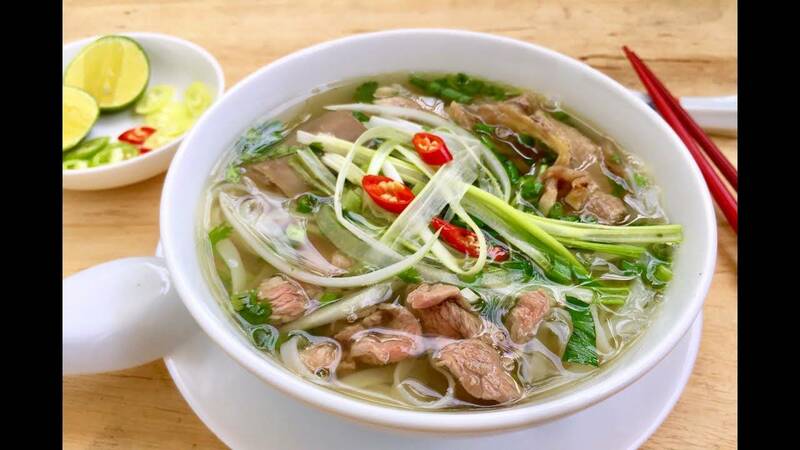 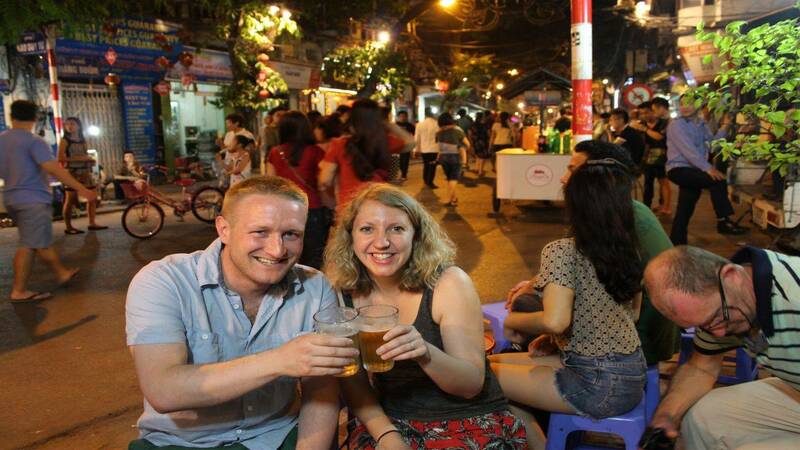 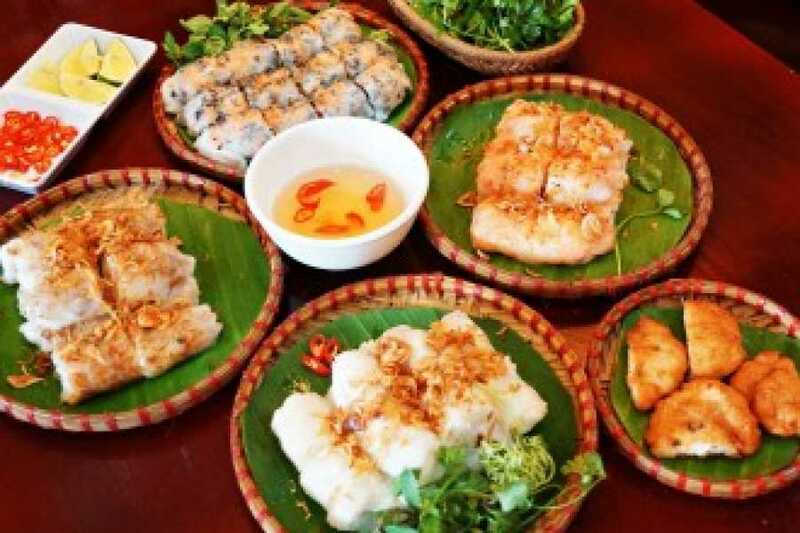 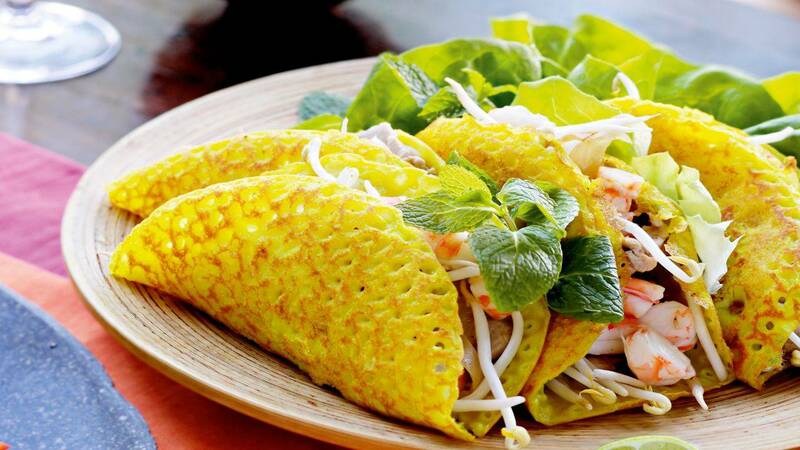 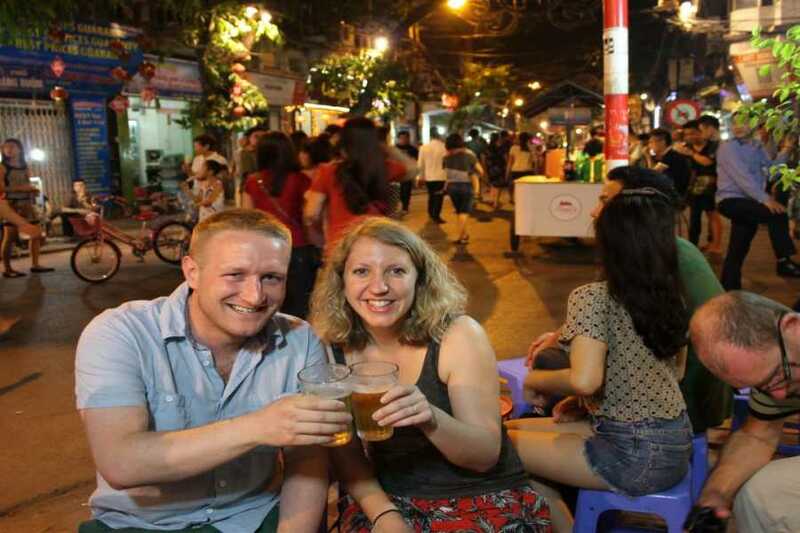 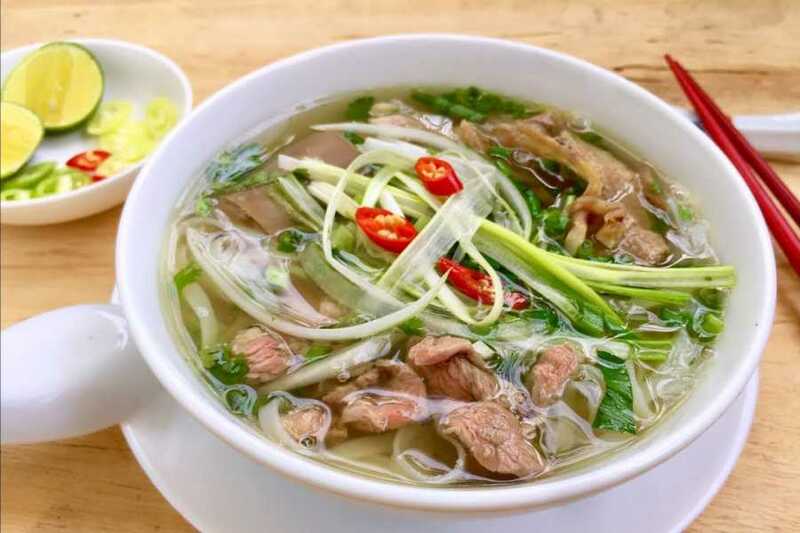 05.30 pm: Professional English-speaking Tour guide of Hanoi Local Food Tours will meet you the meeting point, and we move to the Hanoi Old Quarter Area to start the journey discovering the local food world and local life of Hanoi. 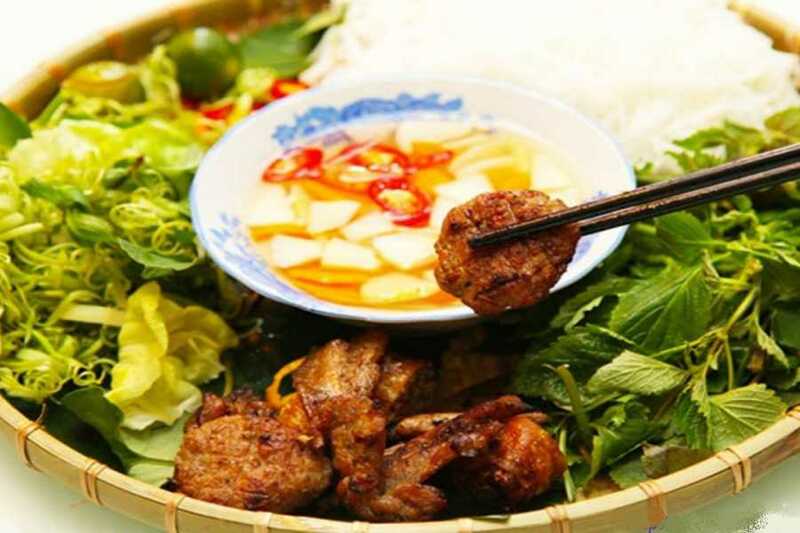 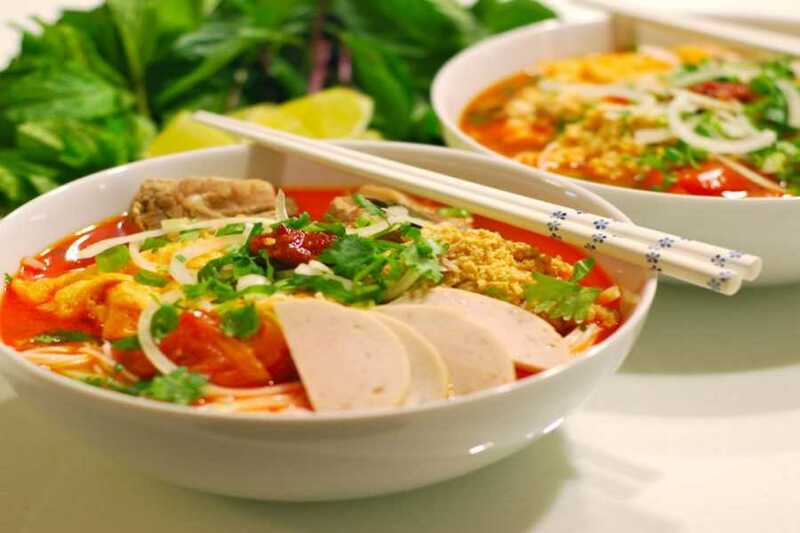 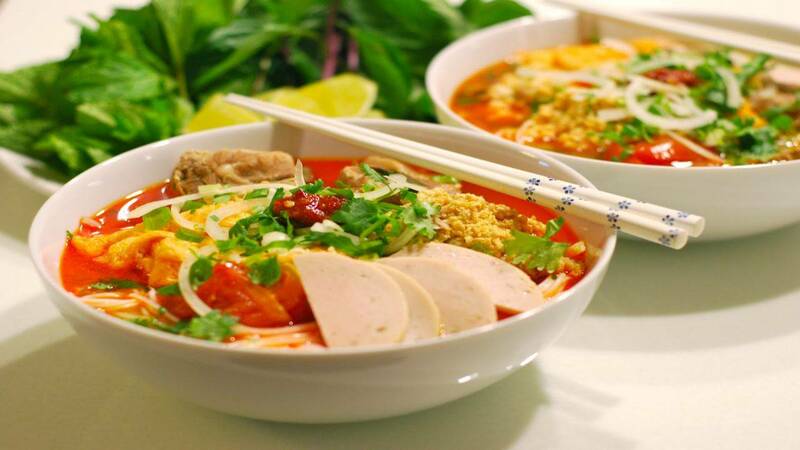 The first course of our food discovering journey is “Nom Bo Kho” (dry beef salad), a very tasty and favorite food of the Hanoian before you take some steps to taste “Nem a n” ( pring oll)voted as one of Top Ten greatest street foods in Hanoi for tourist to enjoy. 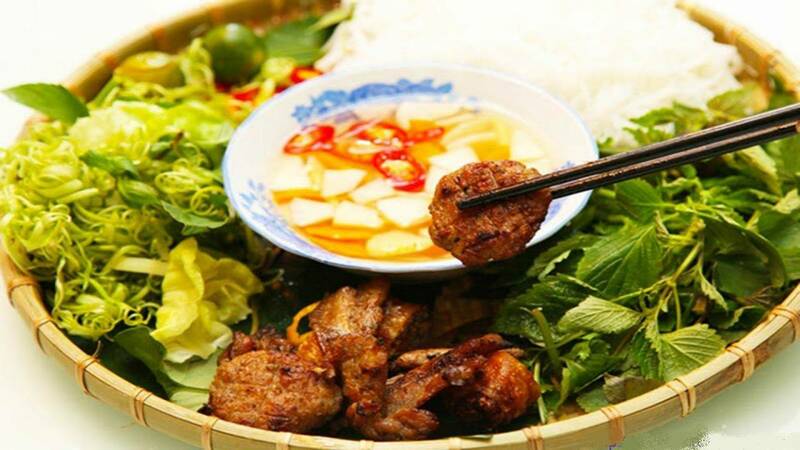 During the tour, you not only have a chance to enjoy wonderful local foods but also get the instruction from our tour guide about the ingredients and the process to make this local tasty dish. 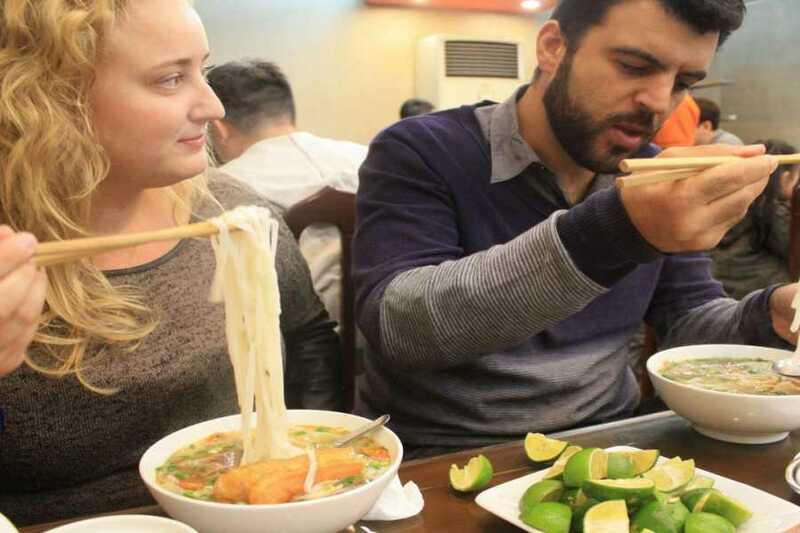 We will have a short walking discovery Hanoi life by night and enjoy “Phở”– the most famous food of the Vietnamese before visiting “Nha Tho Lon” ( t. Joseph's Cathedral) to see the architectural style of this place which is described as resembling Notre Dame de Paris. 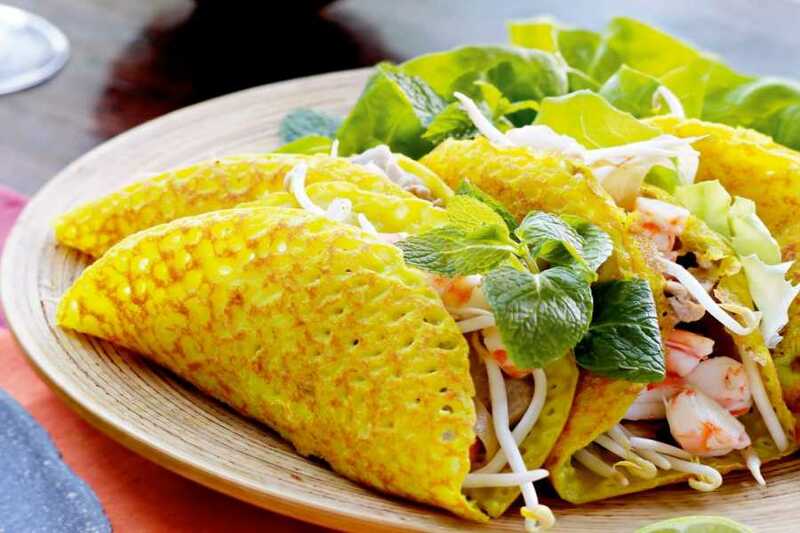 One more local food you will taste during the tour is Banh Mi (Vietnamese Sandwich), the pride of Vietnamese cuisine that has recently surged in popularity worldwide. 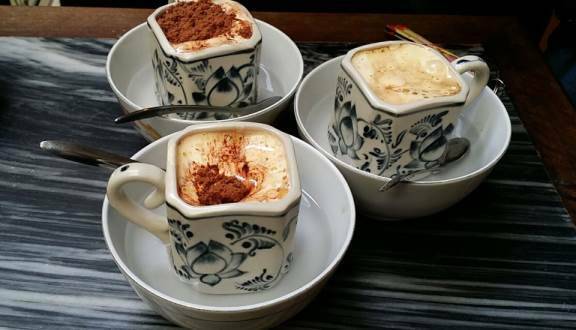 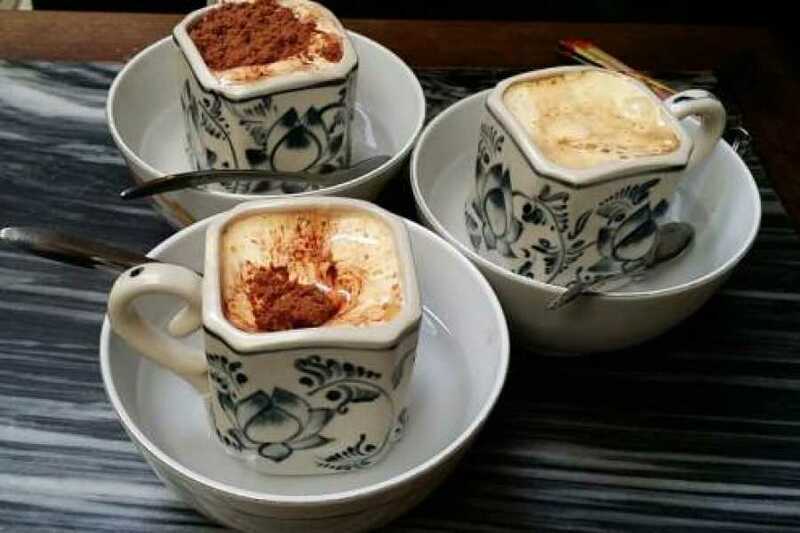 The last taste of Hanoi local food tour we would like to offer you is a famous Vietnamese coffee - “Ca phe trung” (egg coffee).